Leon Camier and Ryuichi Kiyonari are preparing for the first European round of the 2019 Superbike World Championship, which will be held next Friday – Sunday in Spain, at the Motorland Aragón Circuit in the municipality of Alcañiz. 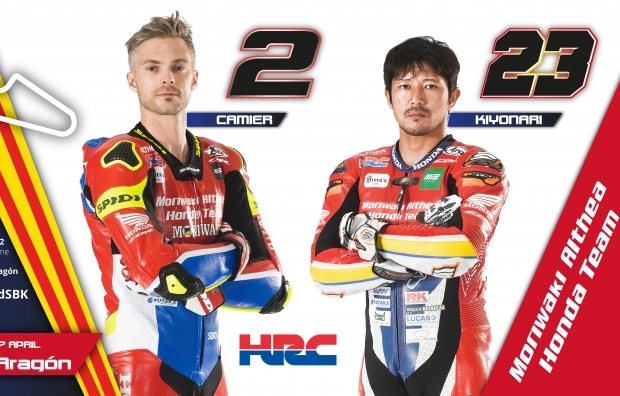 It will be a double challenge for the Moriwaki Althea Honda Team riders, for several reasons. 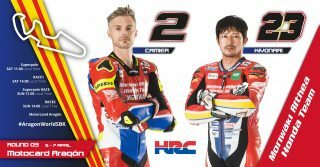 Leon will be back on track after an injury sustained to his right knee forced him to sit out race 2 in Thailand, while Ryuichi will be faced with a track he has never raced at before. 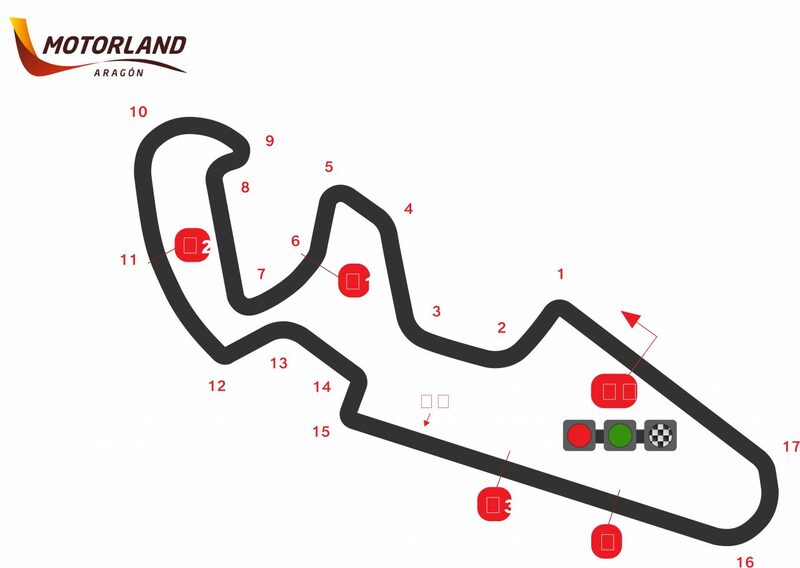 The race weekend will get underway with the first free practice session on Friday morning at 10:30 local time (CET). 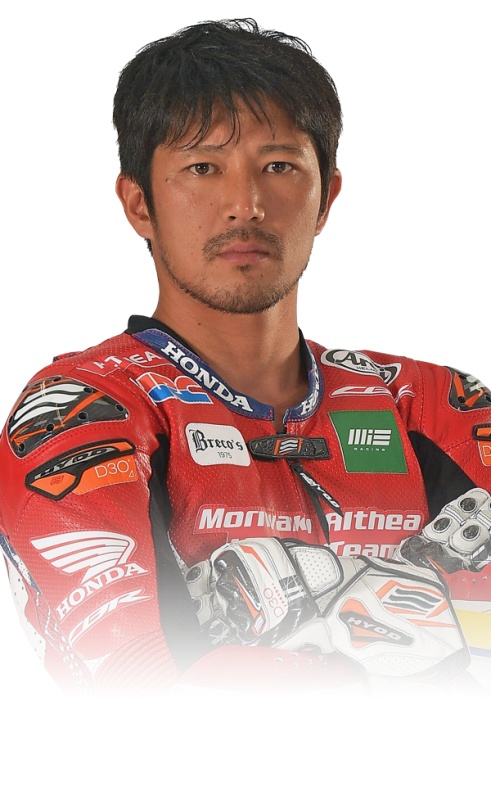 “Carrying an injury is always frustrating for a rider but at least this time there was no need for an operation. The next round will definitely be a challenging one but I’m happy to be back in Aragón, which is kind of a home track for me since I live in Andorra, because I take a lot of confidence from the fact that I always do my best and keep working, no matter what. In the last two weeks I have had some physiotherapy and completed some light exercise, but we must wait and see how I feel on the bike, also because Aragón is a track that is technically and physically demanding, with a long straight, many different types of corner and hard braking zones”. 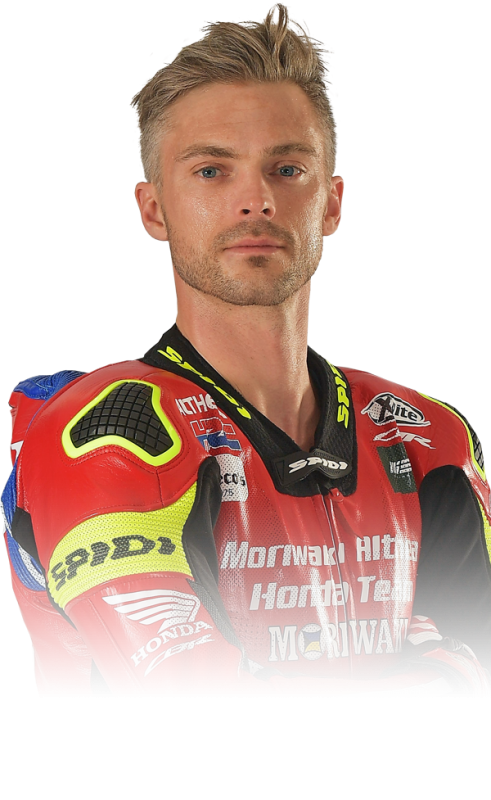 “I’ve never been to Aragón before but having been a big fan of motorcycling racing all my life, I’ve watched every WorldSBK and MotoGP race over and over again and I think the Aragón circuit looks nice, with an interesting layout. Of course, there is a big difference between seeing the track and riding it, and so on Friday morning it will just be another new track for me, but I’m looking forward to getting back on my bike because I’m fully motivated to improve both my way of riding and my speed”.